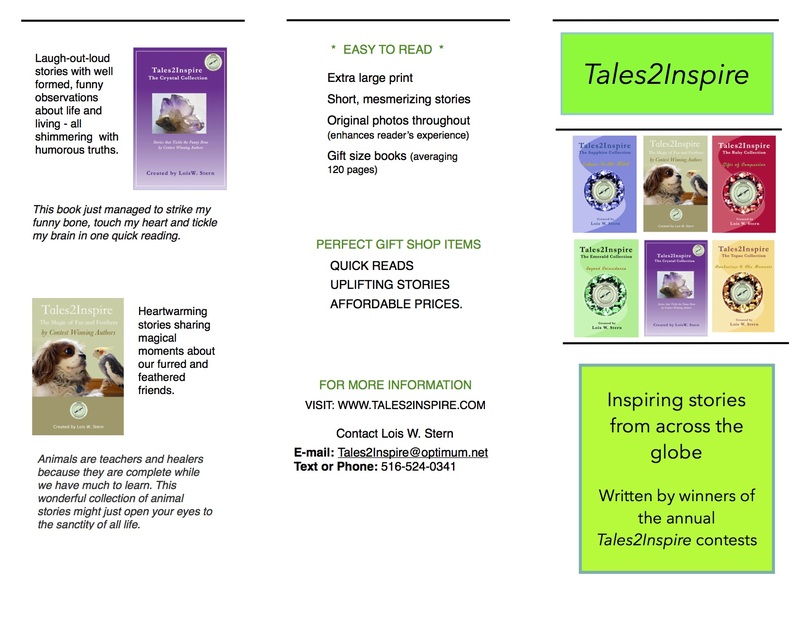 Tales2Inspire can create a unique book for your organization. * Super PR -Your stories can help increase public awareness of the tremendous services your organization offers. * Great fundraiser to help support you favorite projects. 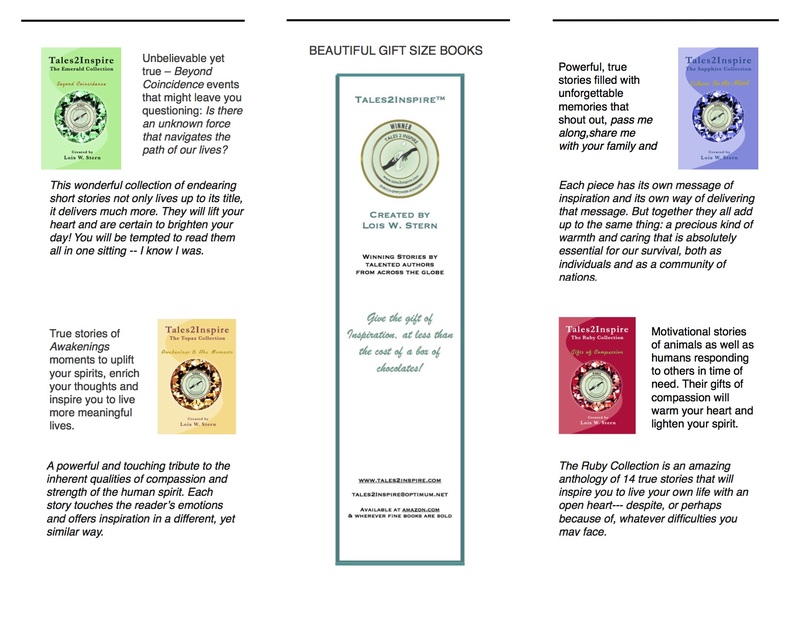 Even the casual observer will find it hard to resist our books with their irresistible covers, inspiring stories and original photos to highlight the work of your organization. * Additional income generator – We will work creatively with your organization to make this happen.